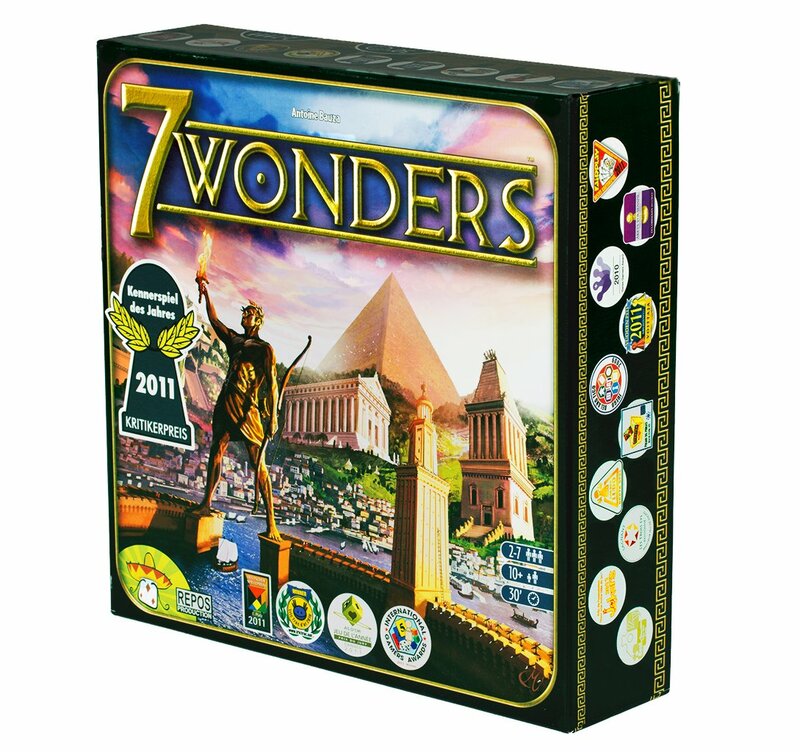 Amazon Deal - 7 Wonders - 36% Off! 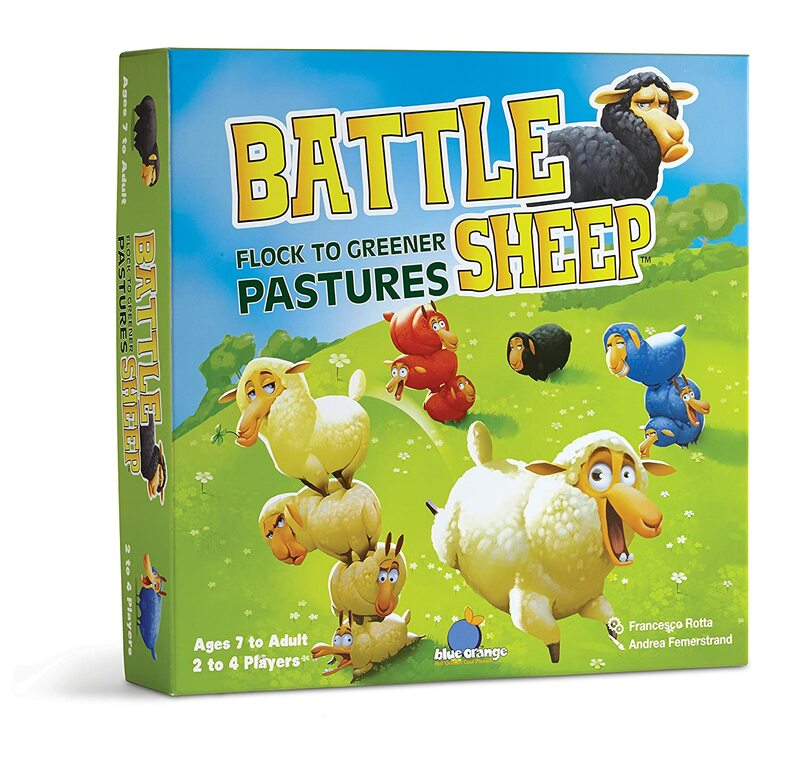 Amazon Deal - Battle Sheep - 35% Off! 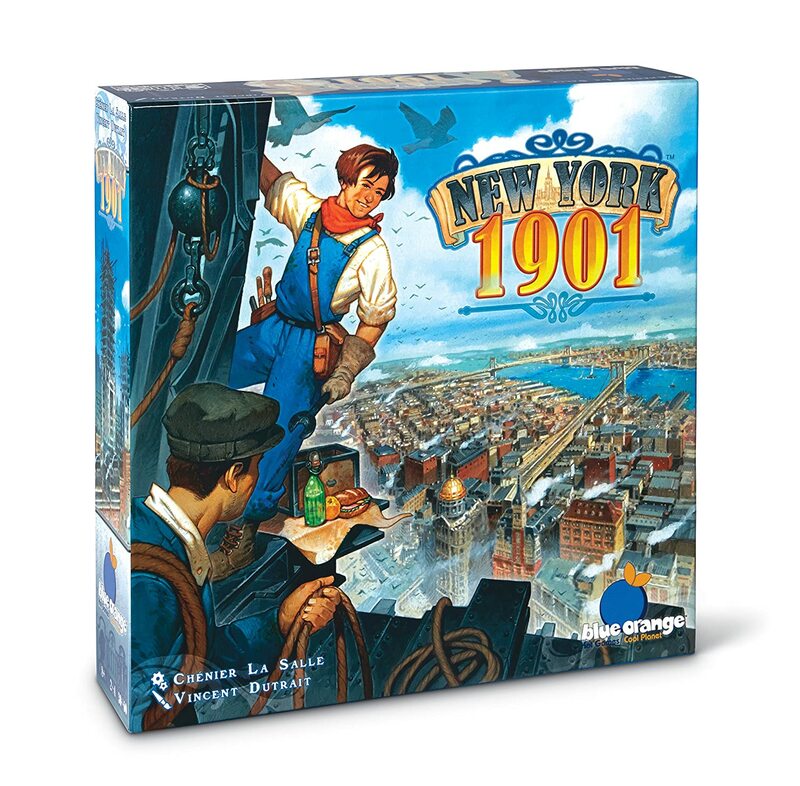 Amazon Deal - New York 1901 - 35% Off! 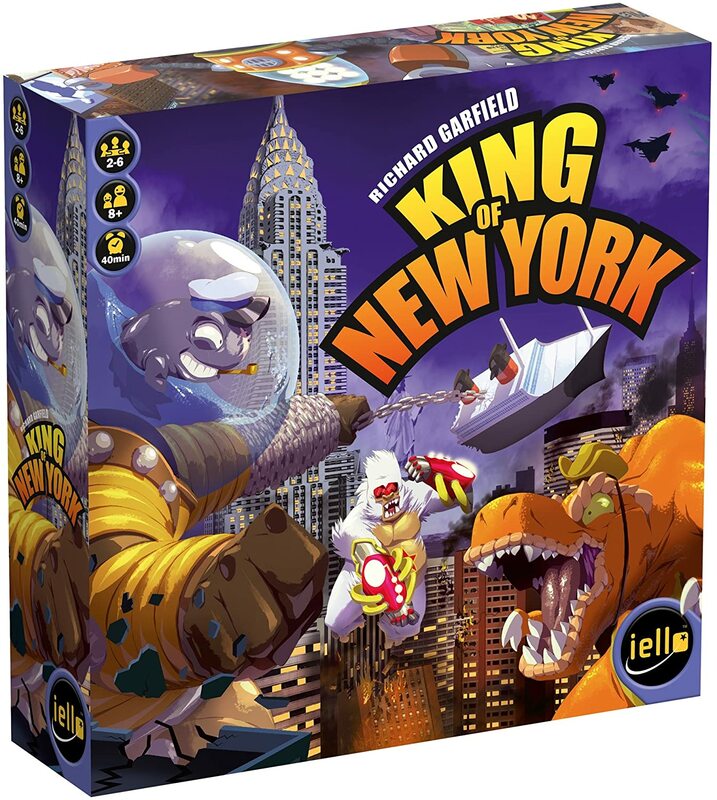 King of New York - 33% Off! 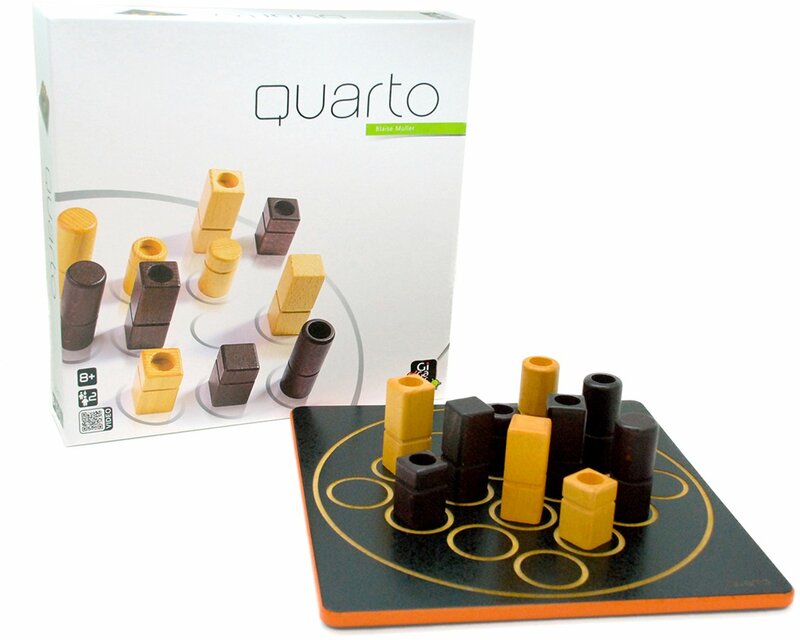 Amazon Prime Early Access - Quarto! Starts at 6:34 PM MST. 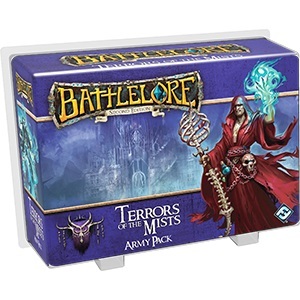 CoolStuffInc.com Deal of the Day - Battlelore Second Edition: Terrors of the Mists Army Pack - 50% Off! MiniatureMarket.com Clearance - Captain's Wager: Maelstrom Expansion - 50% Off! We The Meeple Clearance - Galaxy Trucker - 33% Off! 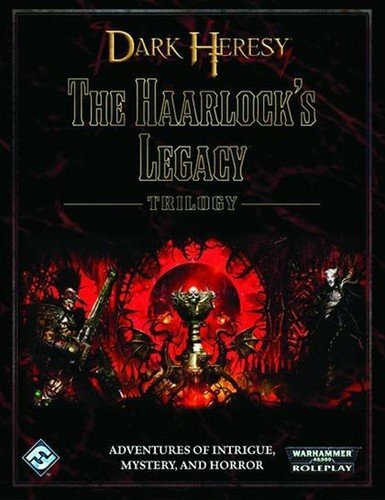 Amazon Deal -Dark Heresy: Haarlock Legacy Trilogy - 73% Off! 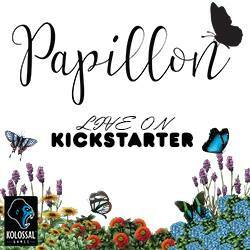 Originally posted by Ben Gerber on the Google+ Board Game Group. 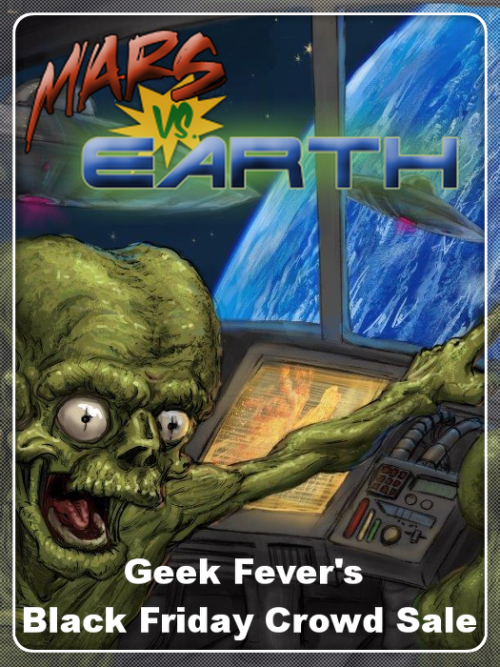 TheGameCrafter.com Crowd Sale - Mars vs Earth - Up to 38% Off!